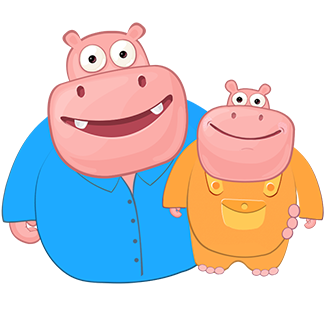 Why parents choose Splash Math for their kids to learn Math Fact? 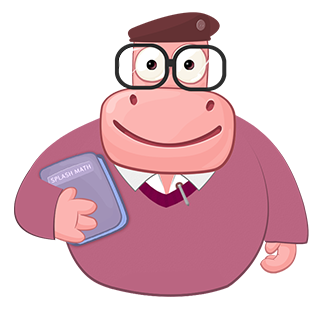 Unlike some math apps that are basically games, with a few math facts thrown in, this app is a true workbook cleverly disguised in bright colors and with a fun fish tank reward system after each quiz. It thoroughly covers everything at grade level.